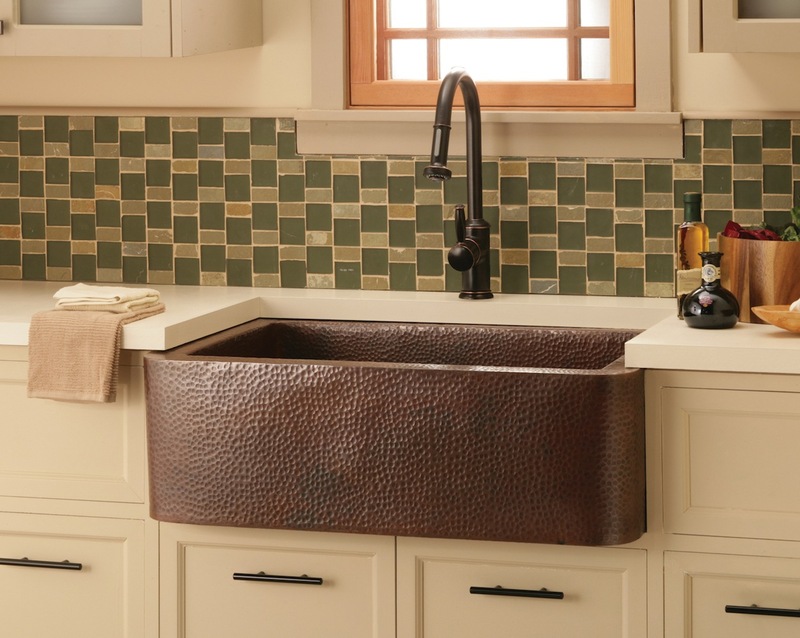 TIMELESS CHARM. 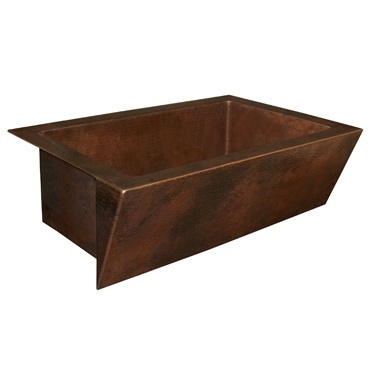 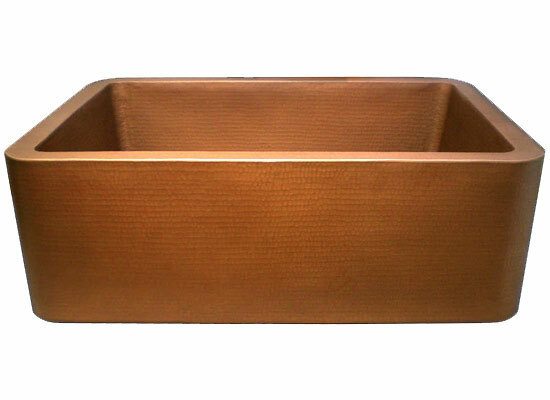 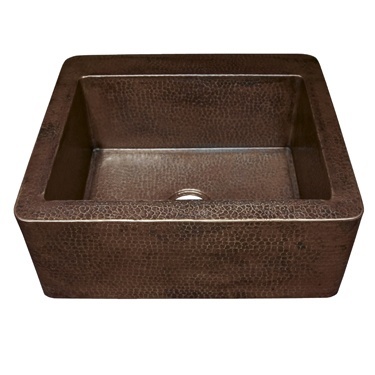 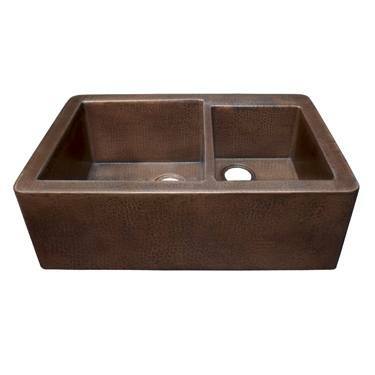 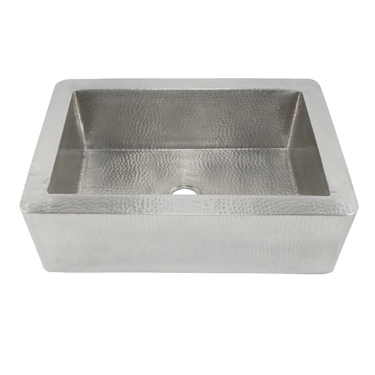 Traditional design, contemporary sensibilities: experience the allure of the hand hammered copper farm sink. 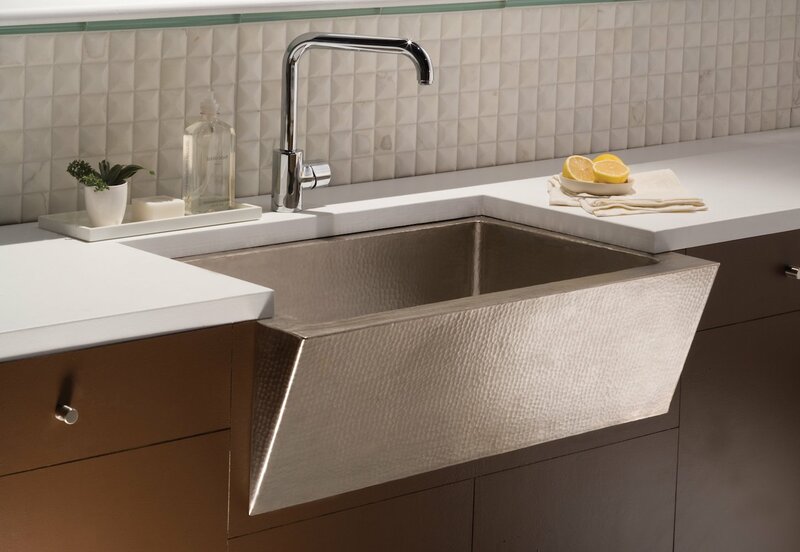 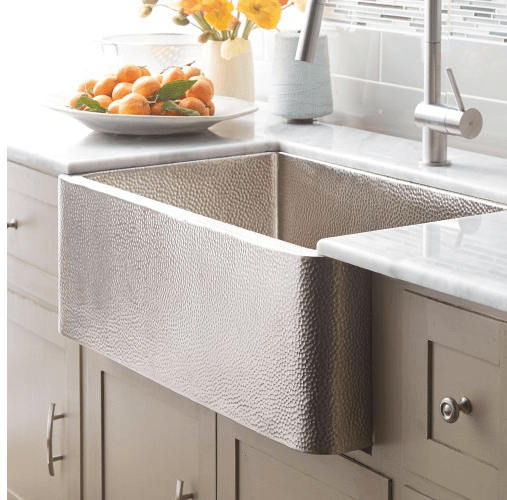 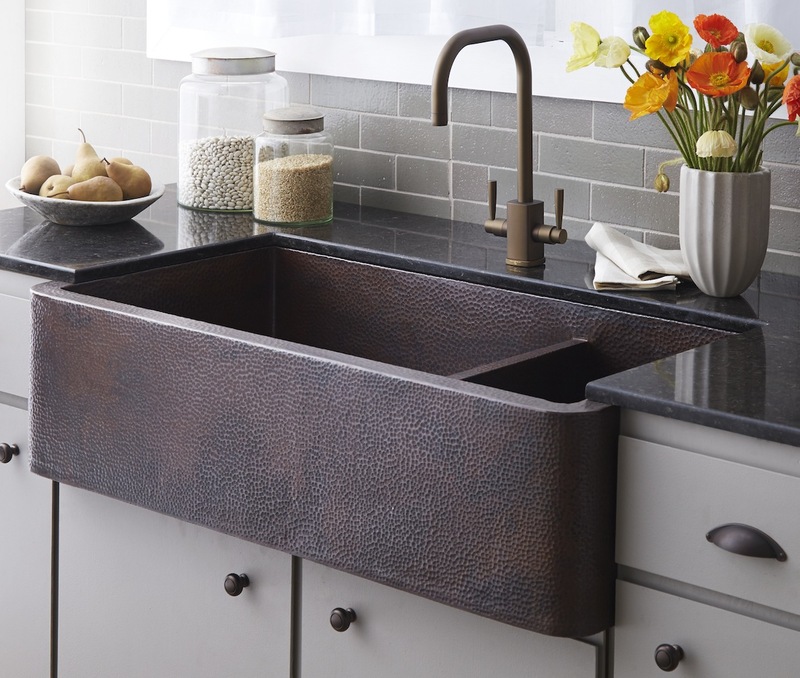 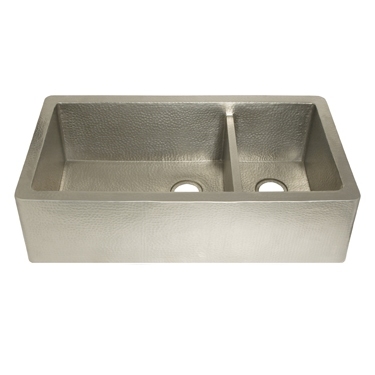 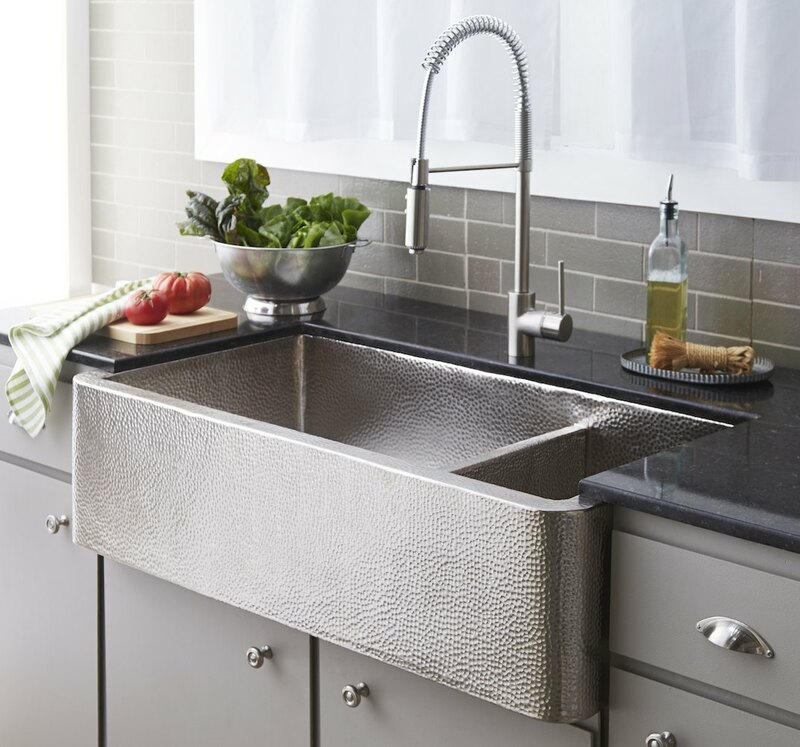 With their roomy capacity, distinctive texture, and variety of sizes, Native Trails copper farmhouse sinks are a welcome addition in any kitchen design.